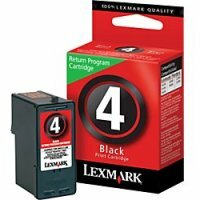 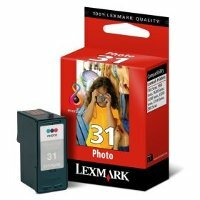 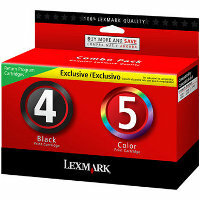 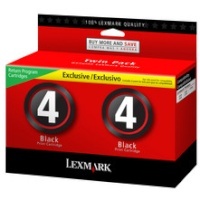 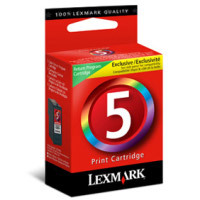 Genuine Lexmark 18C2250 (Lexmark Twin-Pack #4) black "Return Program" inkjet cartridge designed for the Lexmark X2690 / X3690 / X4690 / Z2390 / Z2490 inkjet printers. 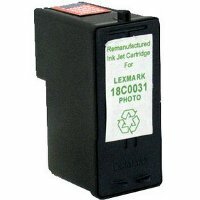 Contains 2 Lexmark 18C1974 black inkjet cartridges. 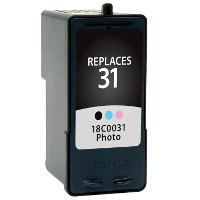 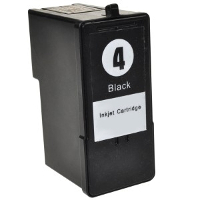 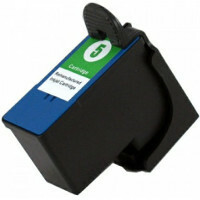 This Lexmark 18C2250 Return Program inkjet cartridge is sold at a discount price and when empty, it is to be returned to Lexmark for remanufacturing or recycling.